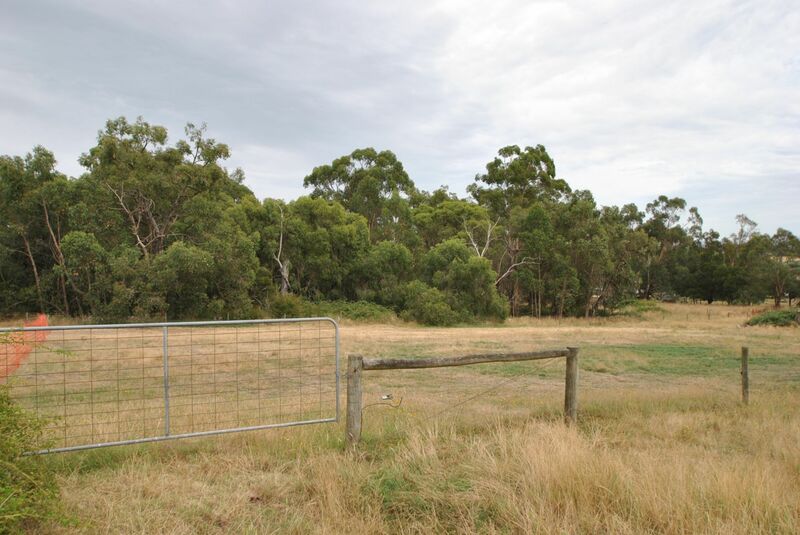 Located only 600m from the Koonwarra Store, this 9 acre (approx) property is the perfect lifestyle block, with a gentle north facing slope, two road frontages and approx 3 acres of original native gums. 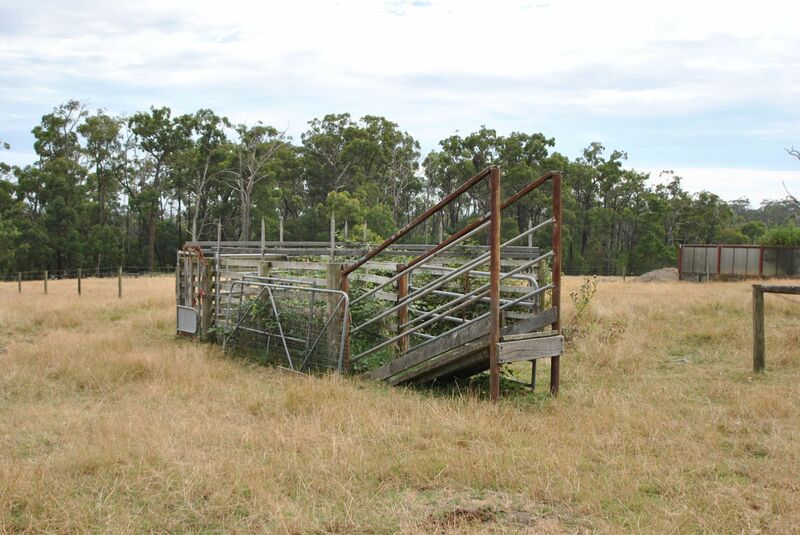 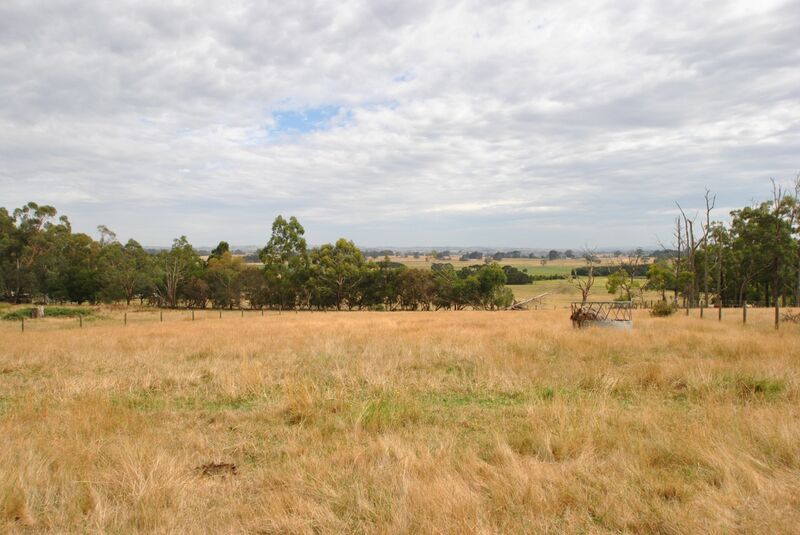 Subdivided into 6 paddocks, town water and small stockyards. 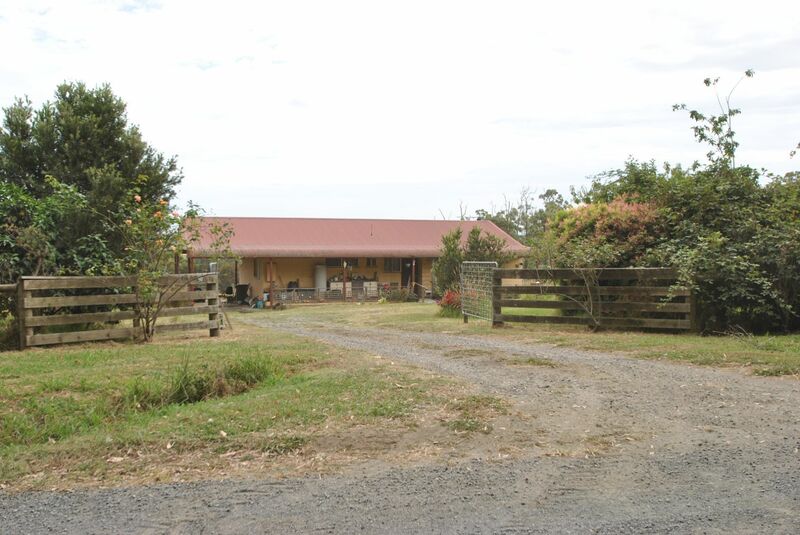 The 3 bedroom home has open plan kitchen/dining/living with a wood fired heater. 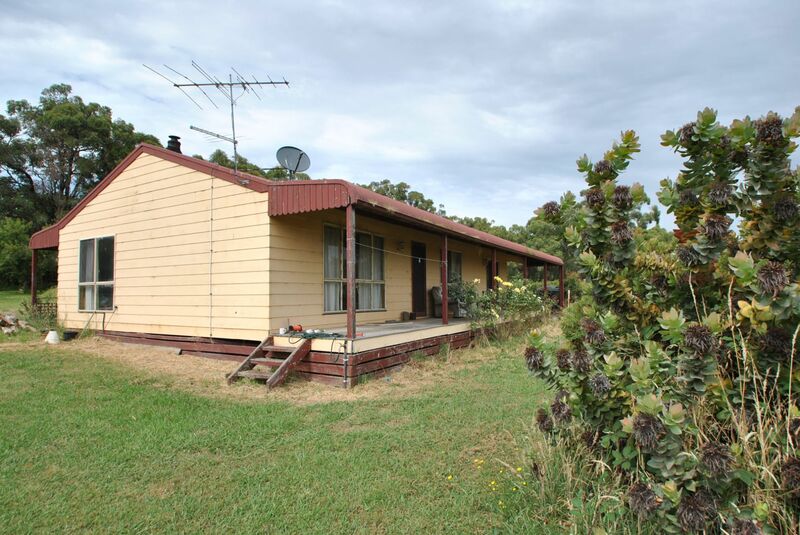 Full length verandahs front & rear, plus a carport. 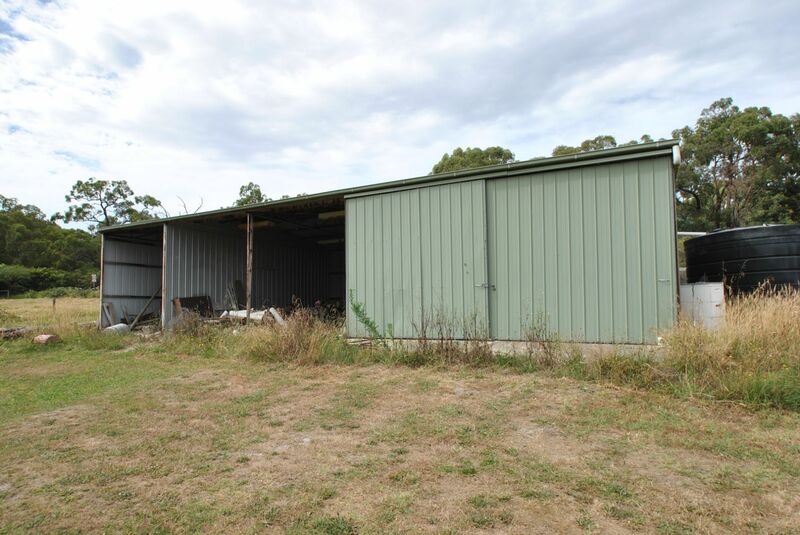 7m x 14m (approx) colourbond shed, with 2 lock-up and 3 open bays give plenty of room for machinery and hay storage. 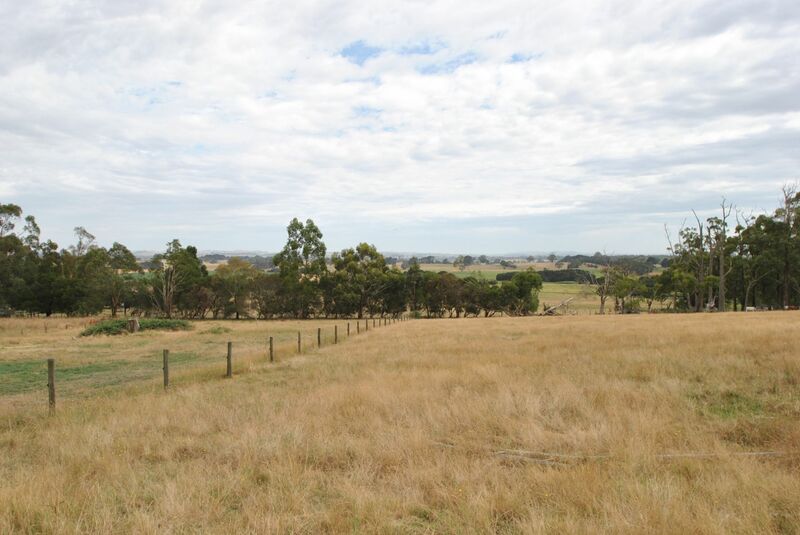 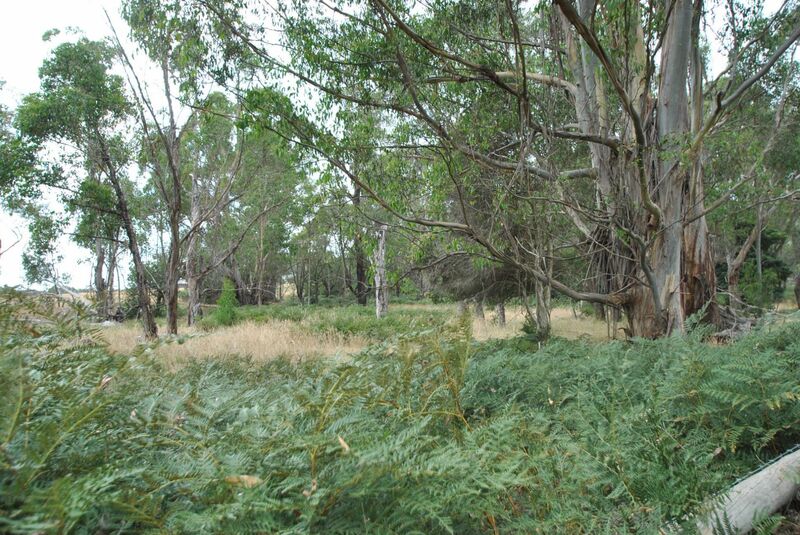 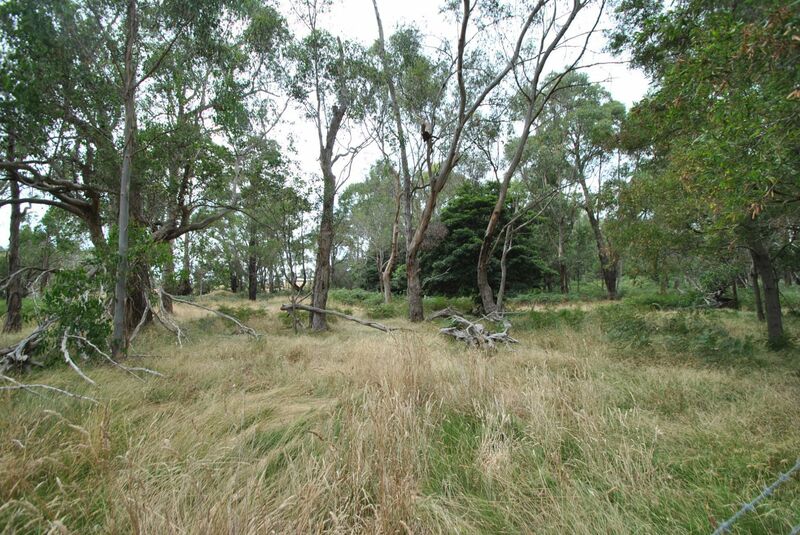 A rare opportunity to purchase 9.6 acres in the Koonwarra township.